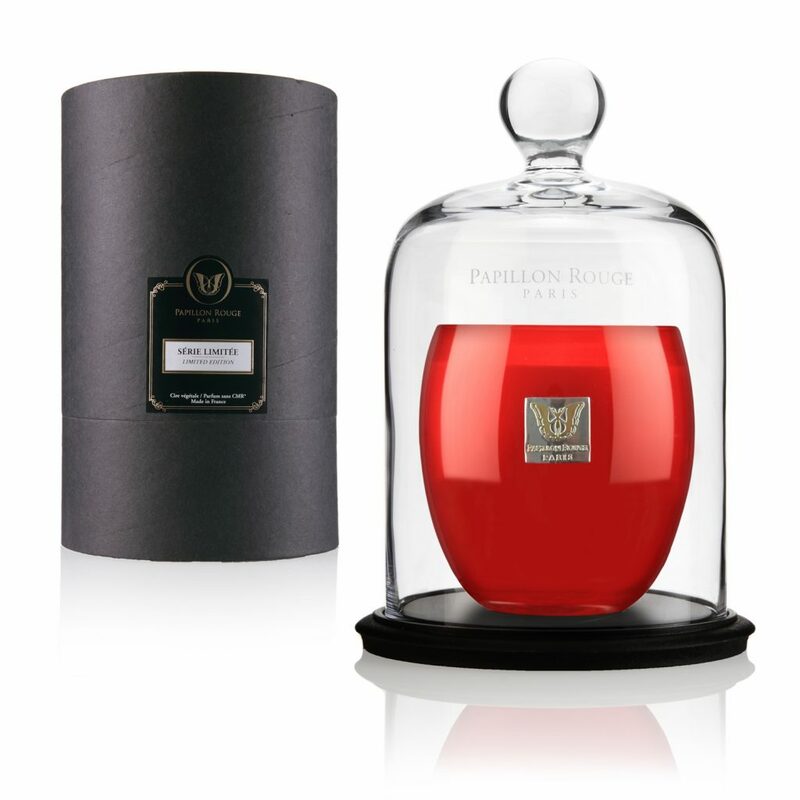 We are delighted to feature Papillon Rouge exquisite scented candles on our online store. 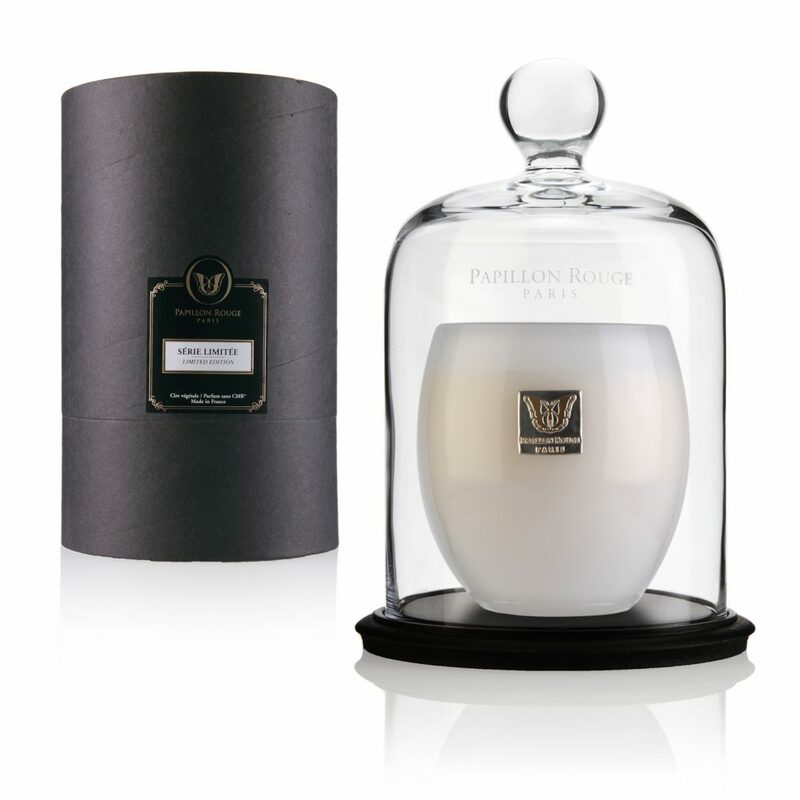 Founded in 2007 by former Guerlain fine fragrances director and Dr of Phytotherapy (Phytotherapy is the study of the use of extracts of natural origin as medicines or health-promoting agents), with the desire to create an exquisite, yet healthy scented candles range combining luxury and ethics. Each of these scented candles brings a fresh smelling fragrance of grapefruit, mint, peach or caramel. 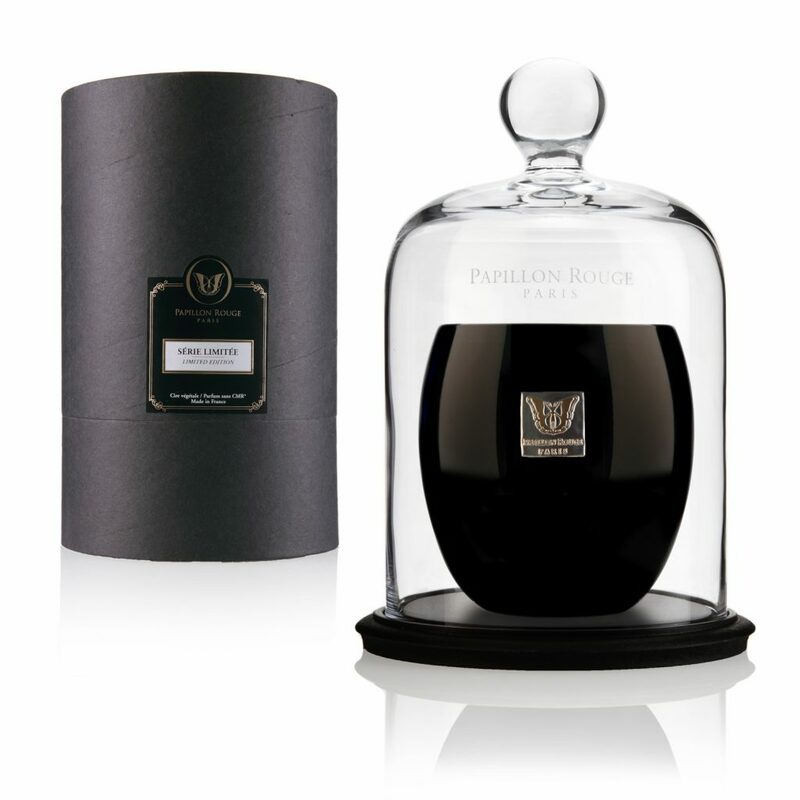 The Papillon Rouge range comes with a beautifully, crafted, chic glass and a stylish presented black box, which are also perfect for gifts. Each candle has its own scent which fragrances the room with luscious smells.